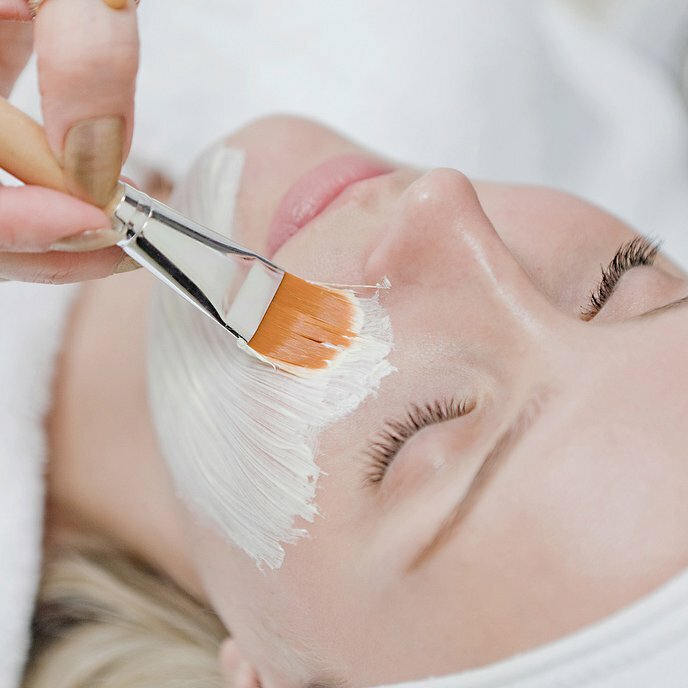 Whether your treatment is a one-off indulgence or part of a regular maintenance regime, finding a good beauty parlour is essential to your overall experience. We know that the choice can be bewildering. Some beauticians have rooms within a hairdresser; some run independent beauty boutiques, many work from home or offer mobile services. On Treatwell you can find the lot and we'll even tell you how others rate them. 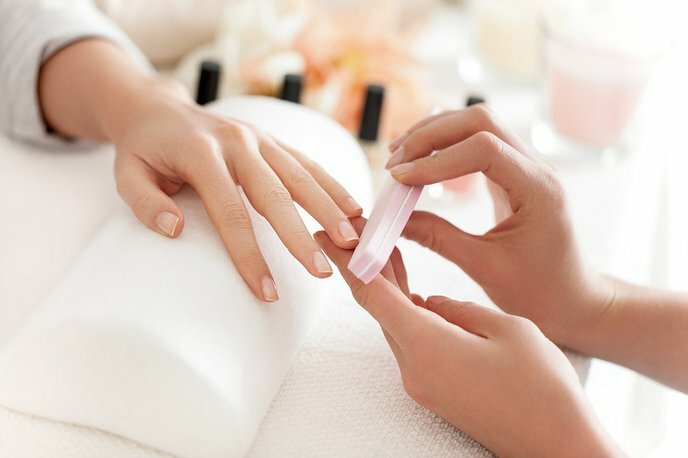 If you're on the hunt for the perfect beauty salon you'll find some specialise in one type of beauty treatment, such as waxing, massage or tanning. This is always a good bet if you know exactly what you want to have done. 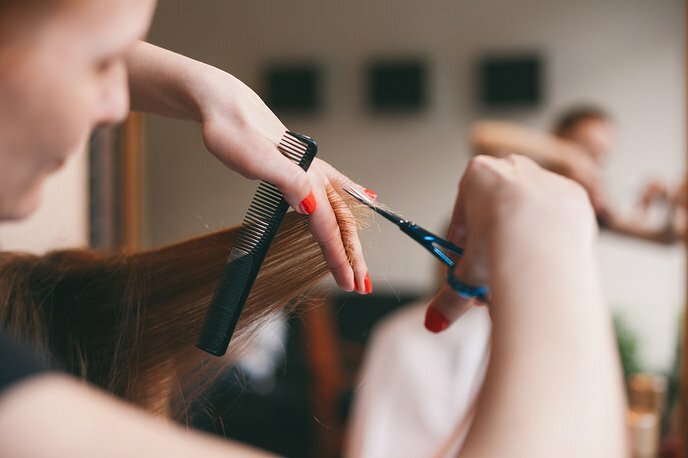 For those looking to have all their beauty needs taken care of under one roof, we'd recommend opting for one of the many multi-treatment salons found on almost every UK high street. Cosmetic procedures and high tech skin treatments can be found at skin clinics. Here, experts will be highly trained in the latest, results-driven facials and complexion-correcting treatments. Spas are the best place to chill out and unwind (As well as getting pampered) because most have relaxation rooms, swimming pools and heat experiences. Bliss. Whatever type of experience you're after, Treatwell provides an easy way to find out what's available and when, in your preferred kind of beauty environment. With a wide and ever increasing range of beauty treatments available, it can help to ask a beauty therapist to recommend the best way to meet your needs. If you're feeling stressed or have muscle strain a massage can really help - an Indian head, a full body or focus on your back, neck and shoulders if those area are particularly knotted. You might be in the market for a little, or a lot, of hair removal! Lower leg and bikini line waxing can both be done at the same time to make your life easier. Two of the most popular types of bikini waxes are the Hollywood and the Brazilian wax. Both leave your skin smooth and stubble free for up to 6 weeks, the Hollywood removes all traces of hair while the Brazilian is a touch more modest and leaves a neat, triangle of hair. Sessions of laser treatment or IPL (Intensive Pulsed Light) offer a more permanent hair reduction solution but require more of a financial investment. Threading offers a cheap and effective way to remove facial hair on your lips, chin and sides of the face. It's also a brilliant way to whip your eyebrows into shape and many beauty salons now specialise in it, along with lash tinting, extending and lifting. A good tip for finding the right kind of beauty salon for you is to think about whether your focus is your face, or your body. Facial and nail treatments are fiddly and often require a more cosmetic approach, applying the perfect set of lashes is a very different from giving a great reflexology massage for example. If the menu is heavily swayed towards facial treatments and nails then chances are the experience and training will be within that area. Think about booking your body wraps, cellulite treatments and massages at a beauty salon that has a more holistic or spa-based treatment menu. Men listen up! 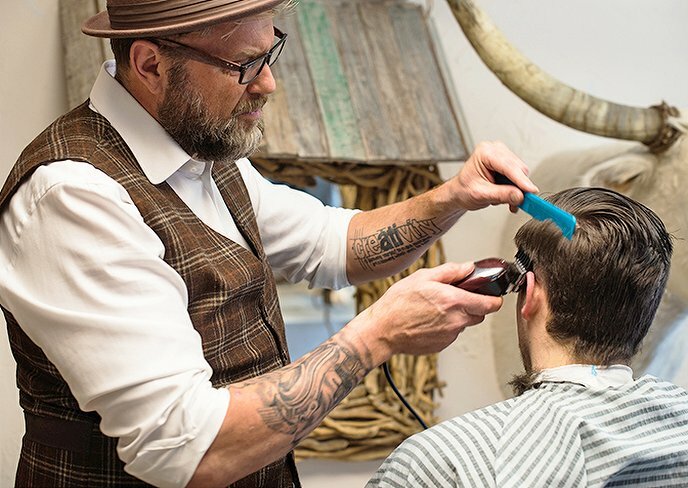 The growing trend for male grooming has seen barbershops expand to include skin treatments as well as hair and beard trimming. Now you can have your facial fix in the same place you have your wet shave or your weekly haircut. Waxing is no longer restricted to swimmers and cyclists. Men's hands and feet are just as worthy of attention as their female counterparts. You can book your back in for a facial (known as ‘backcial') and have a professional remove unwanted hair. Anything is possible. With so many ways to look and feel good, why not try the lot?